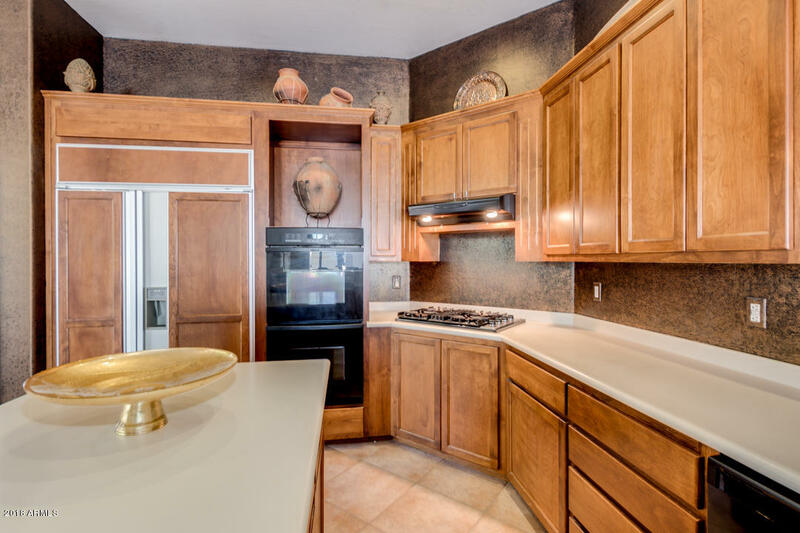 REDUCED!! 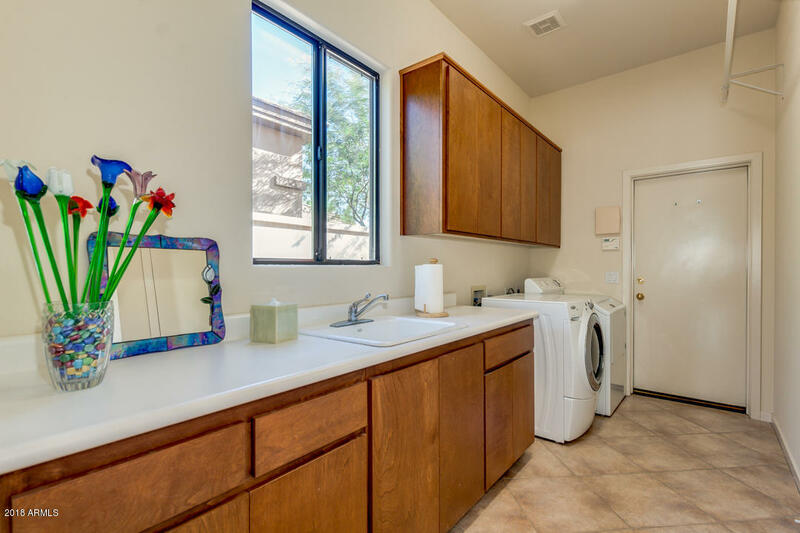 LOWEST PRICED HOME IN TALON GATE! 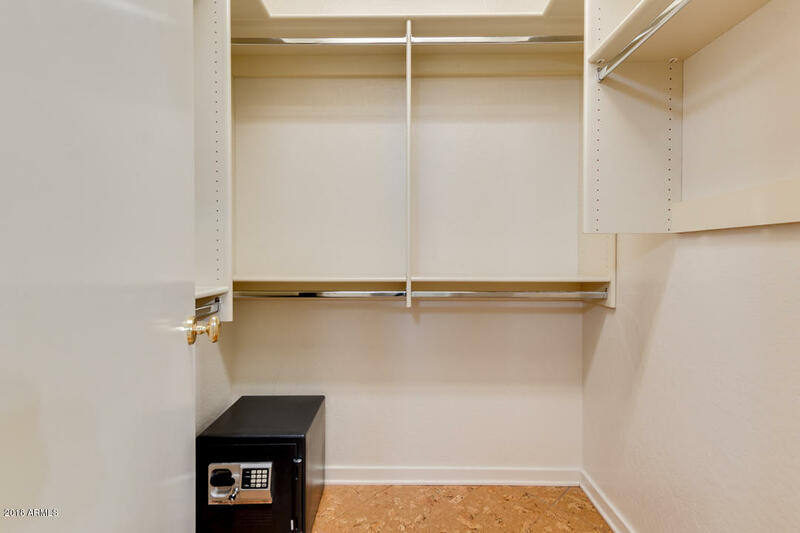 NO Community Enhancement fees! 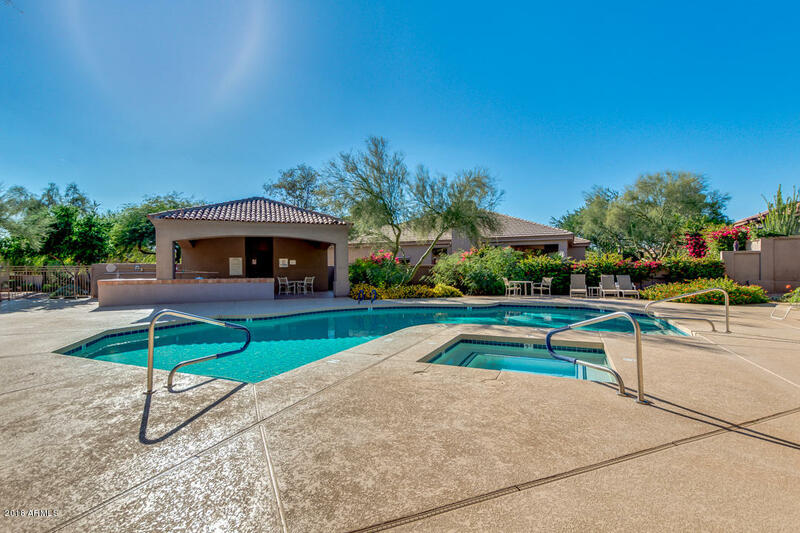 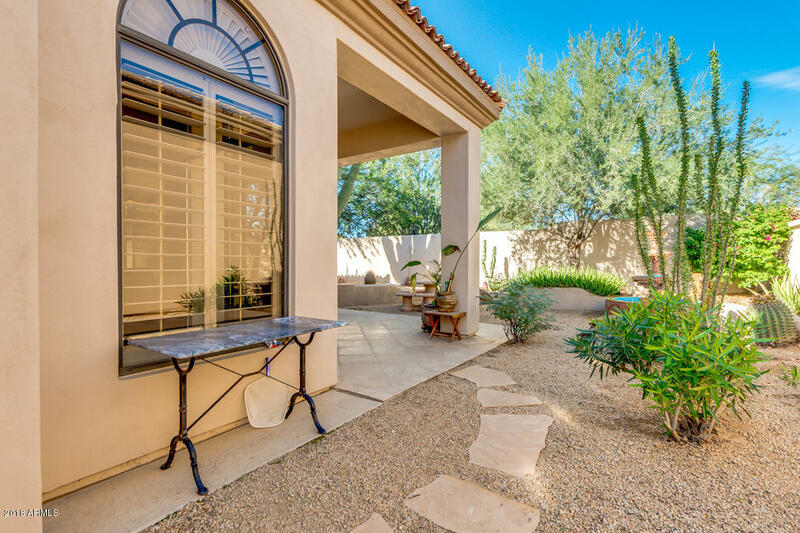 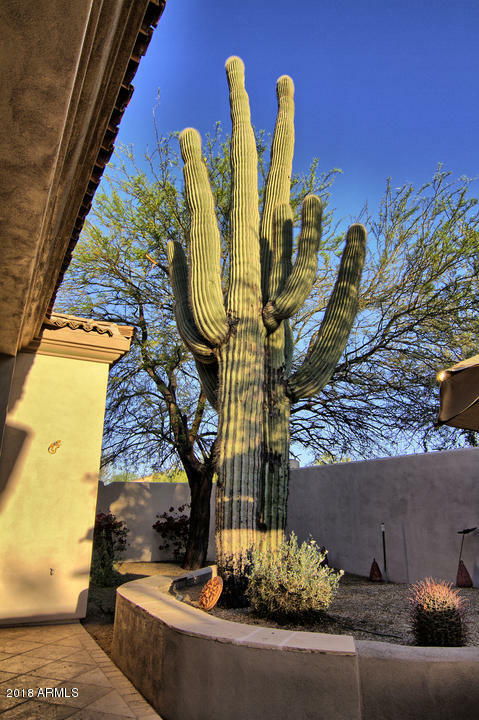 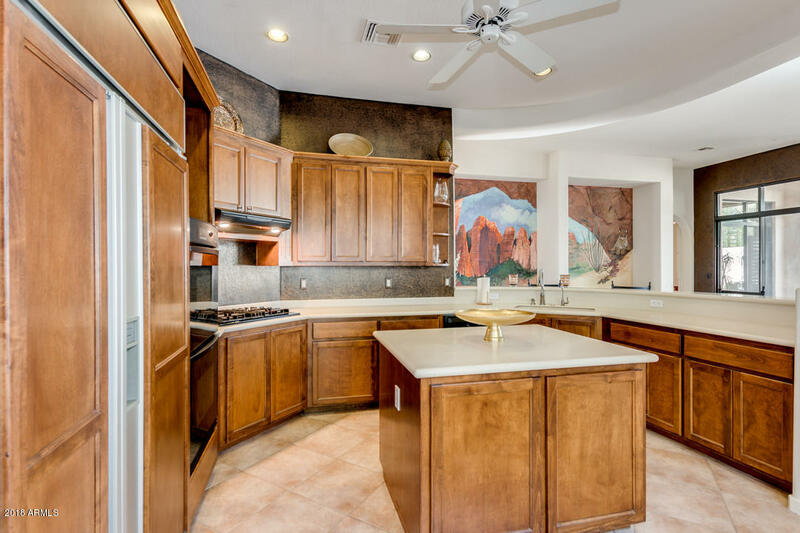 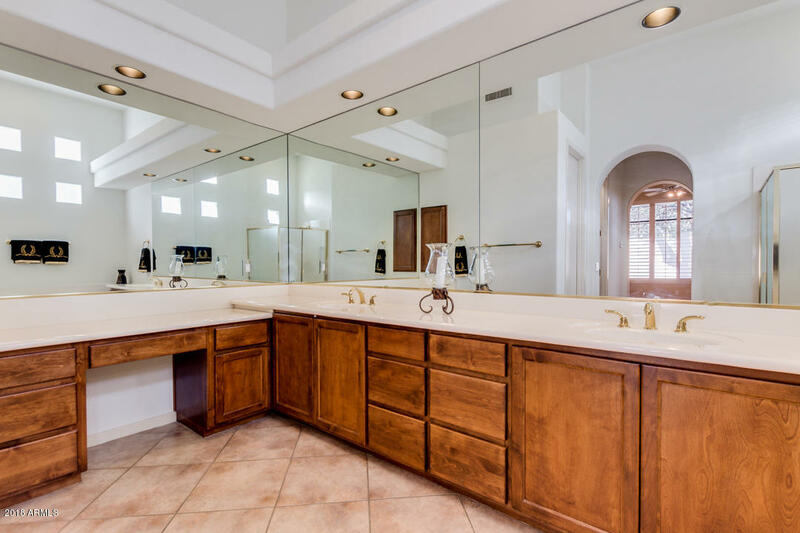 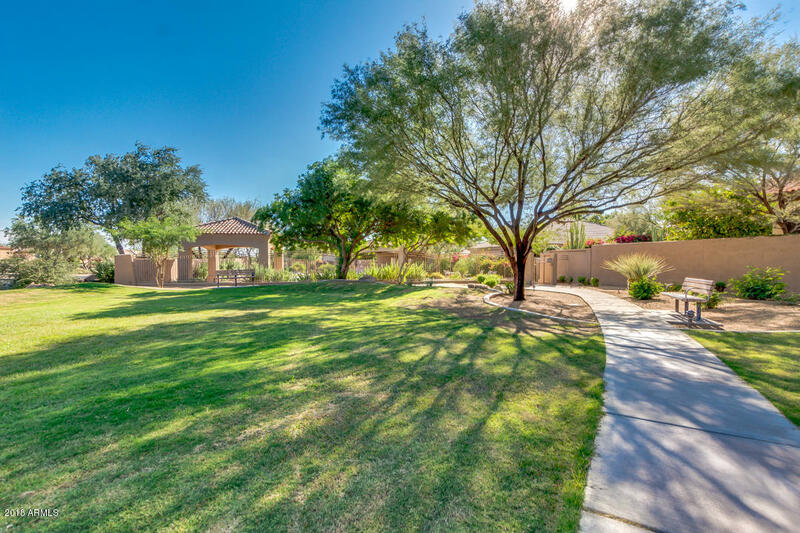 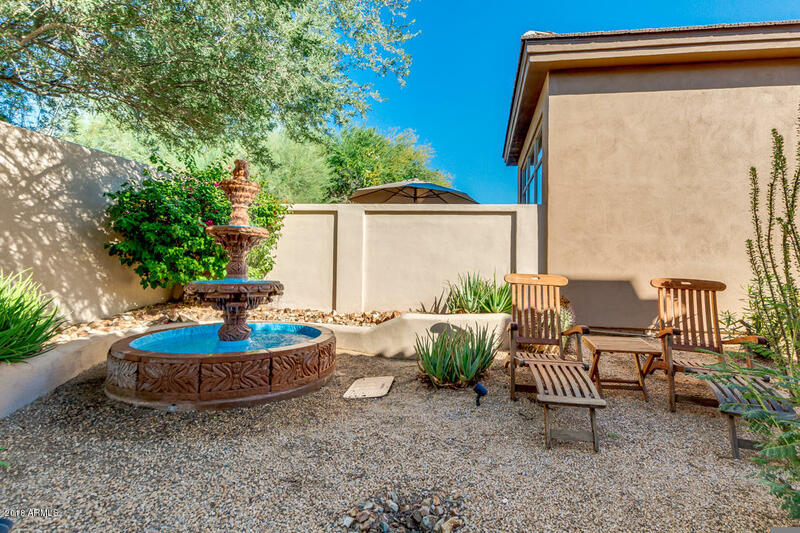 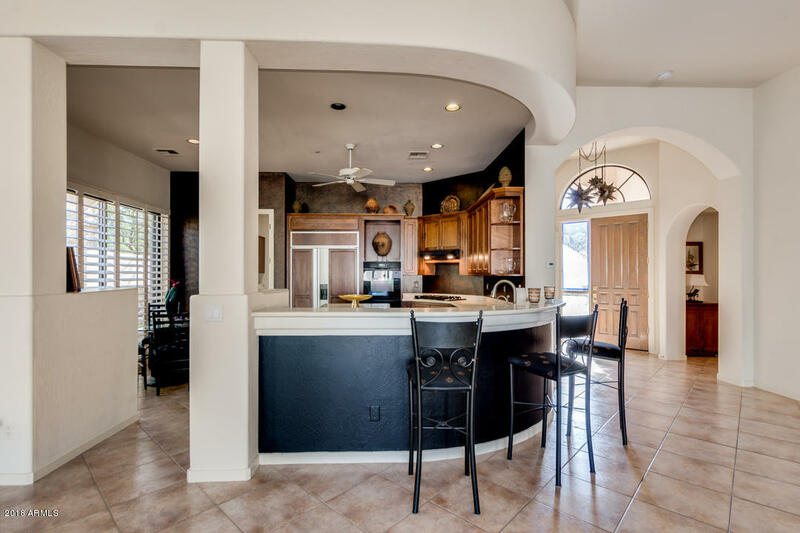 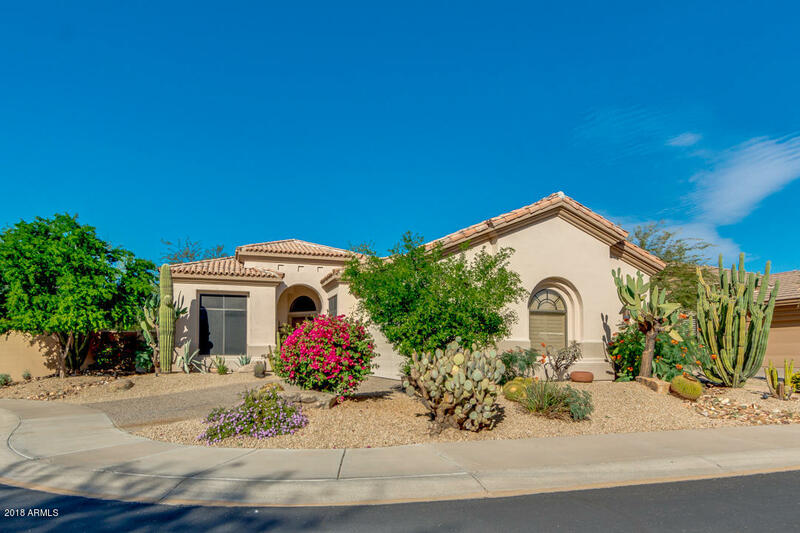 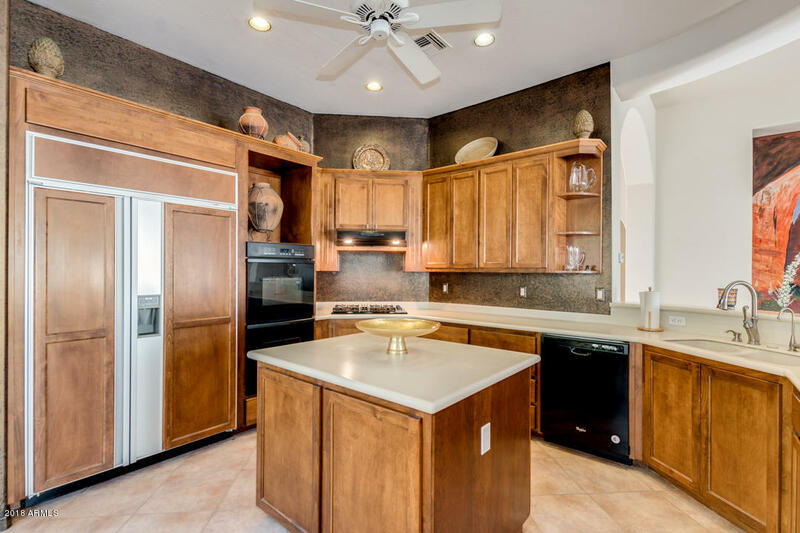 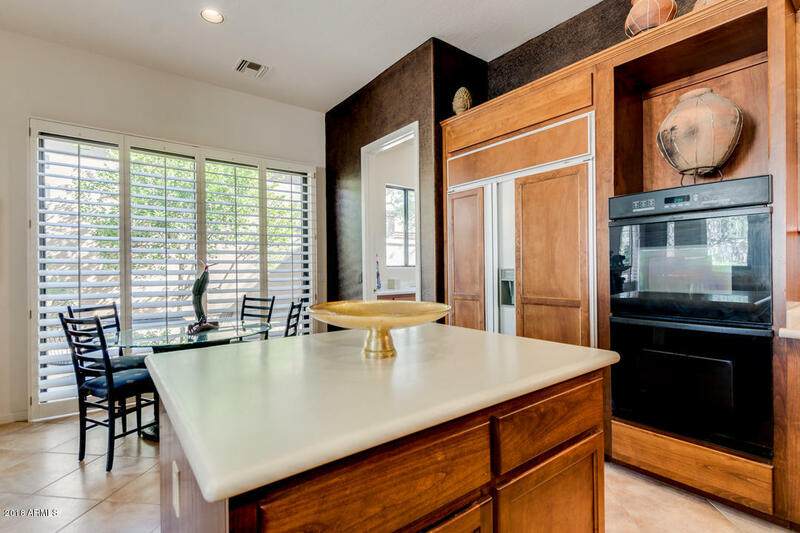 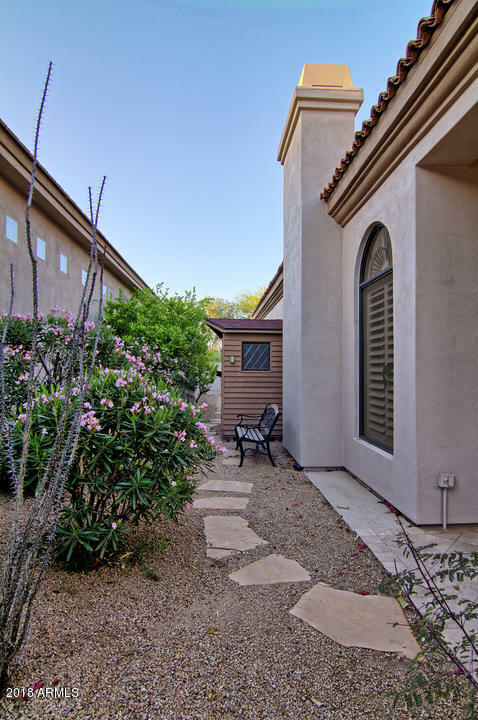 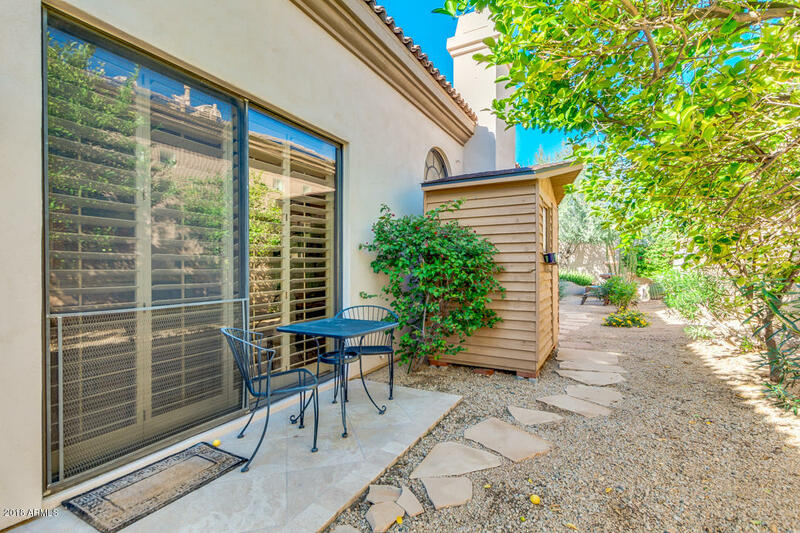 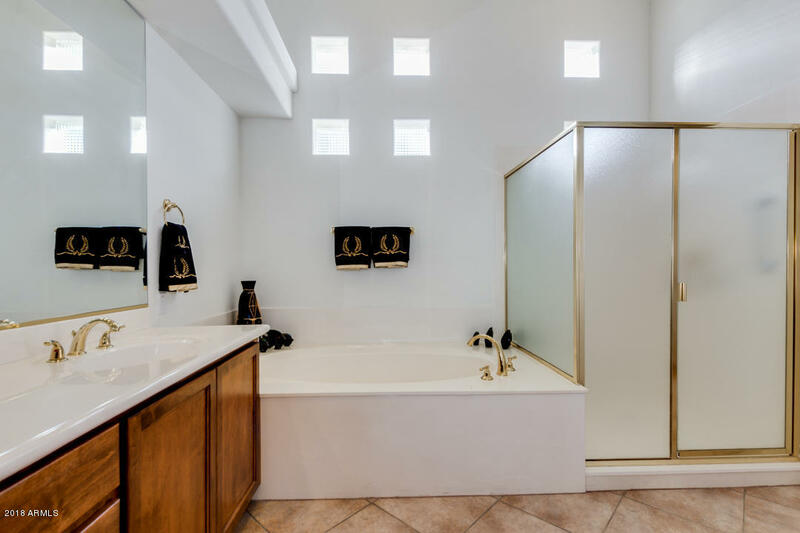 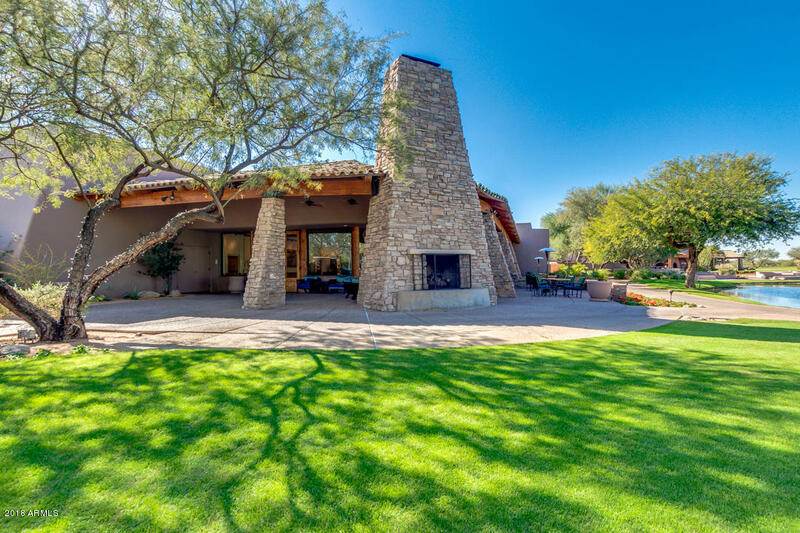 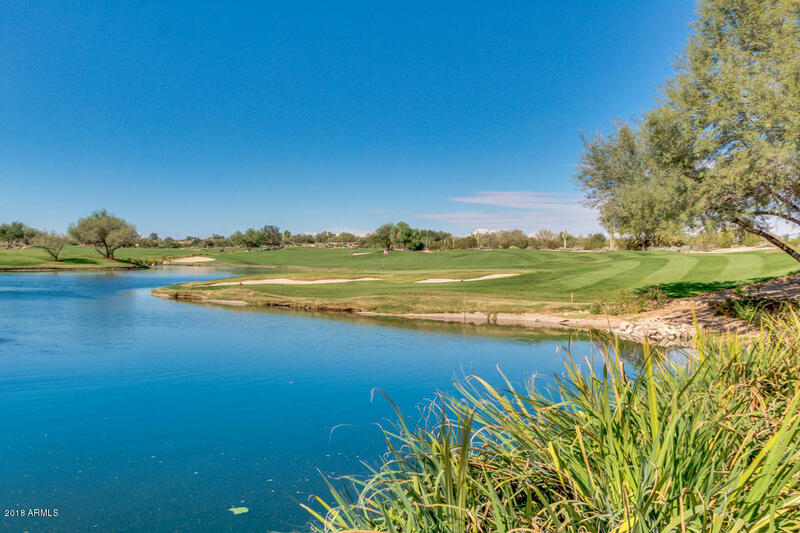 Grayhawk guard gated community with many amenitites and THE best location! 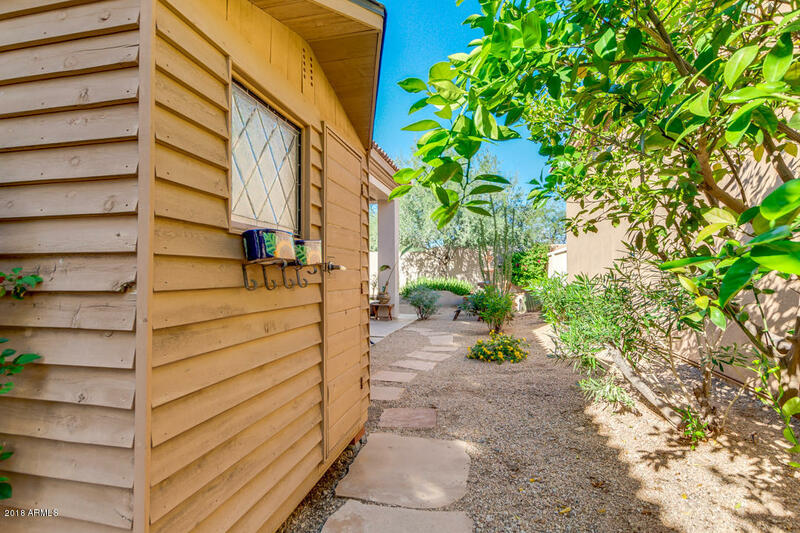 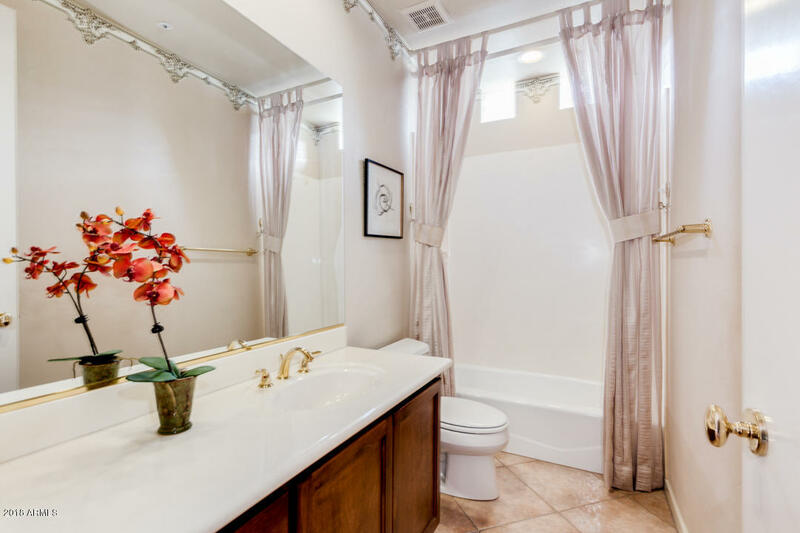 3 BR, 2 BA, 2,306 sq ft at the end of the cul de sac. 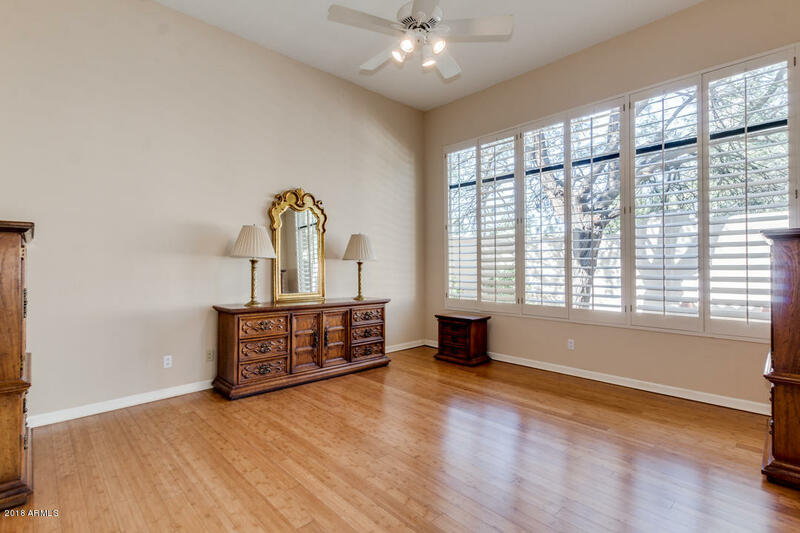 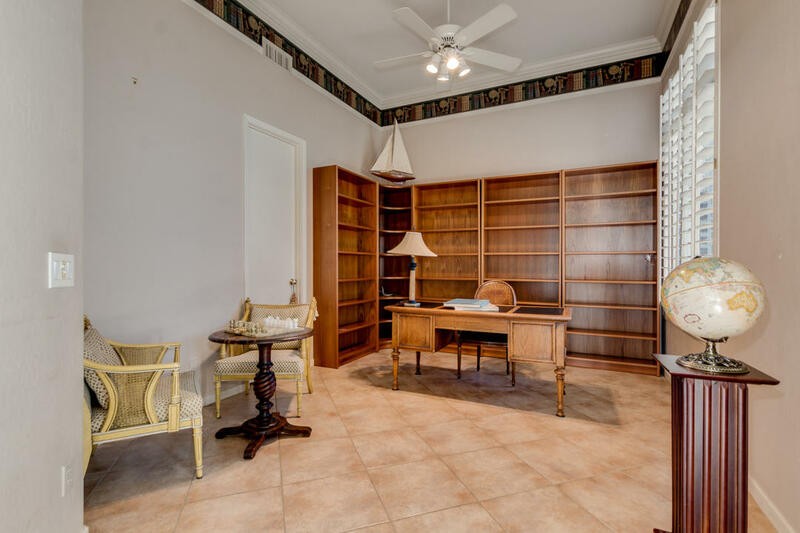 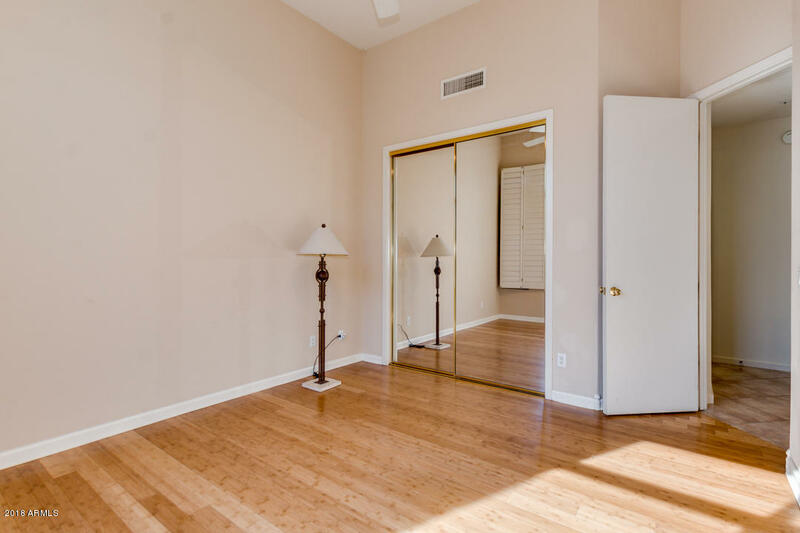 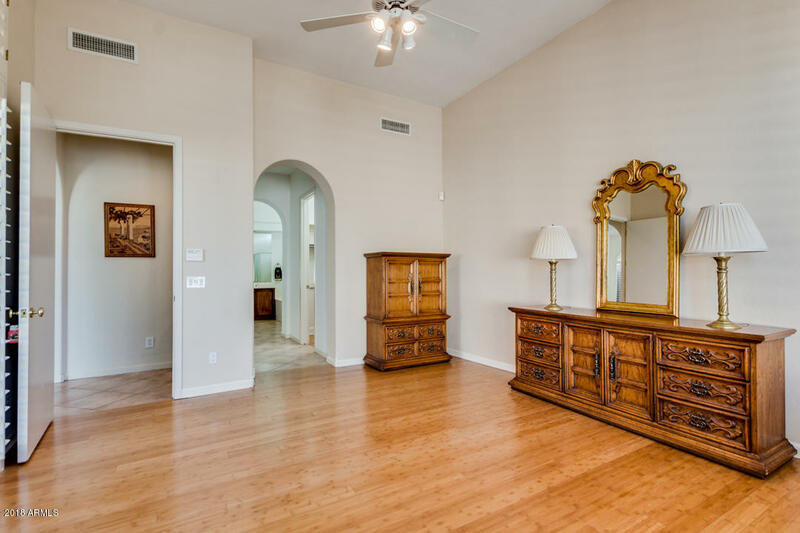 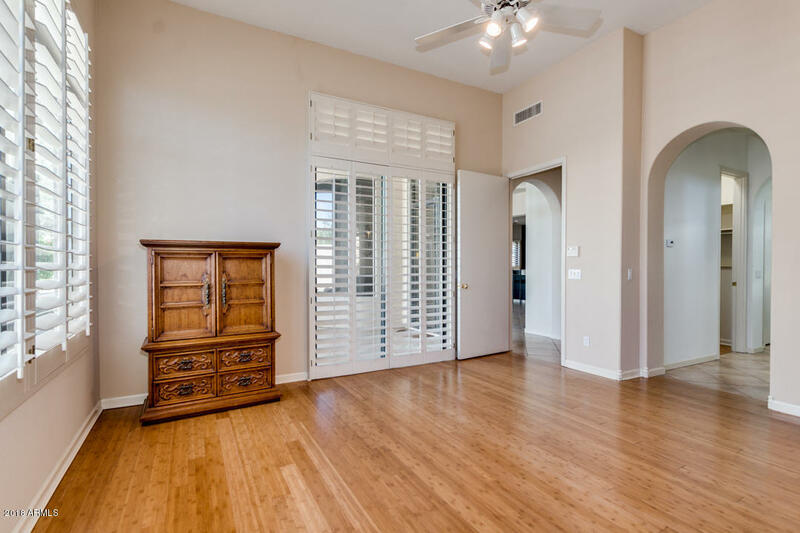 The open, split master floor-plan is elegant, welcoming & intimate. 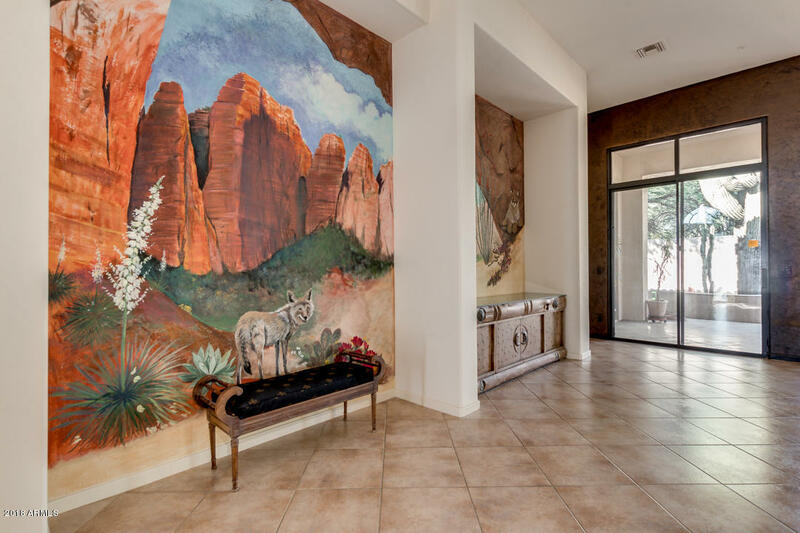 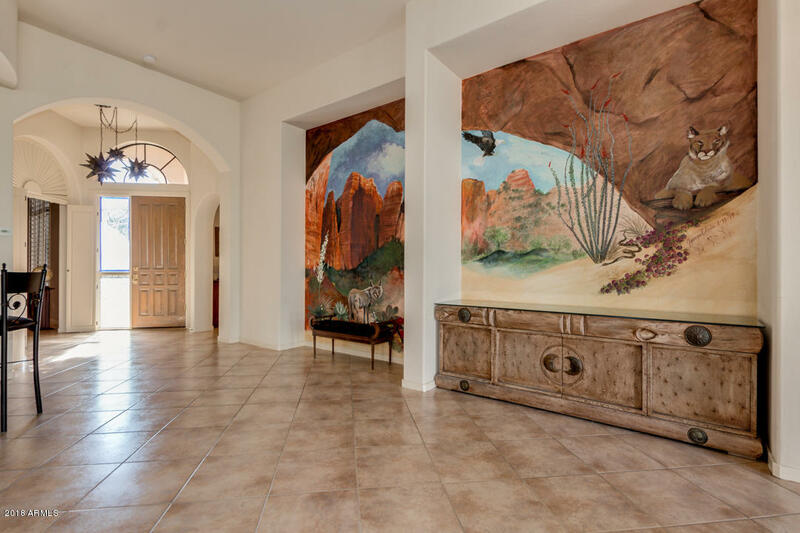 The Great Room features hand painted murals of the AZ red rock region, a gas fireplace w/ hand carved stone mantle imported from Mexico. 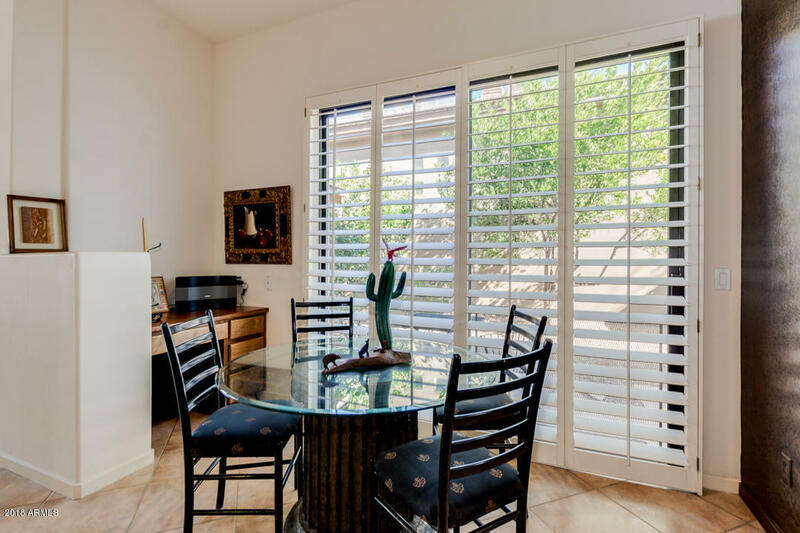 Custom wood shutters throughout. 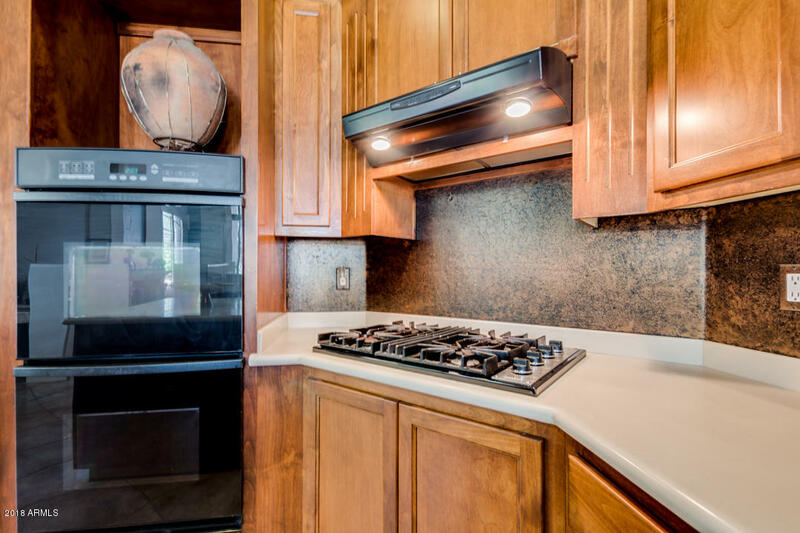 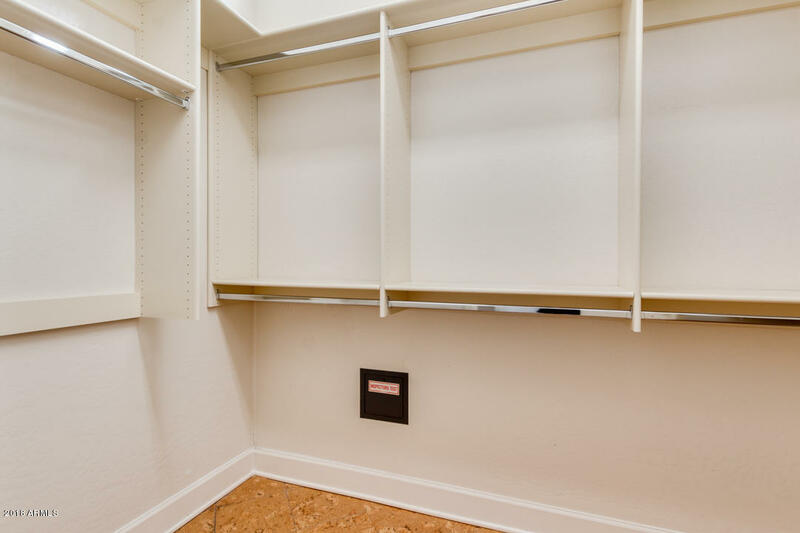 The 12' high ceiling lends a feeling of spaciousness to this well designed Edmonds/Toll home. 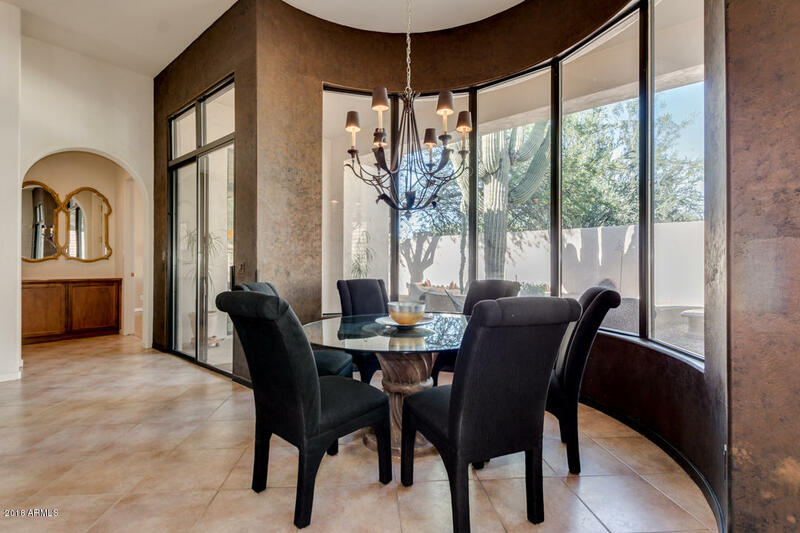 Dining Table sits in a half round wall of windows. 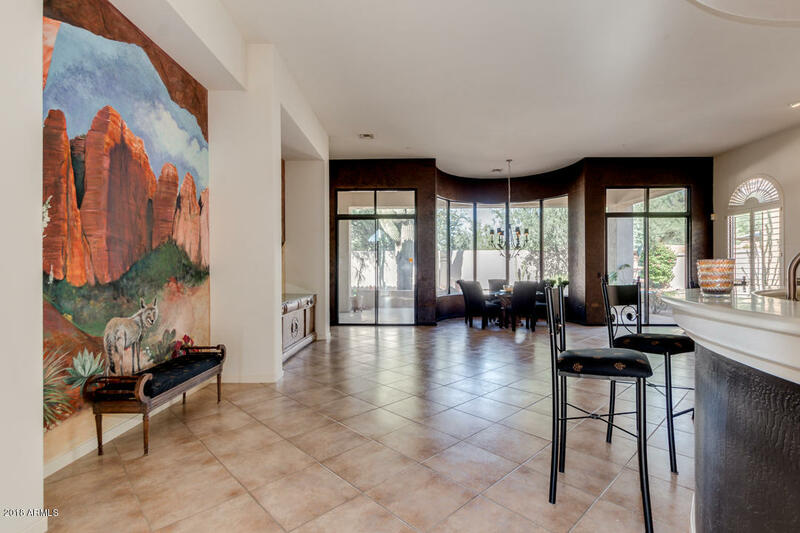 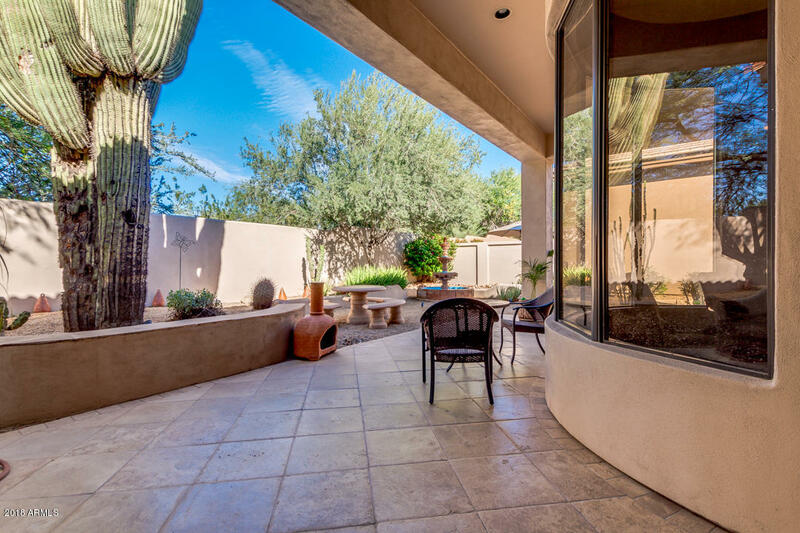 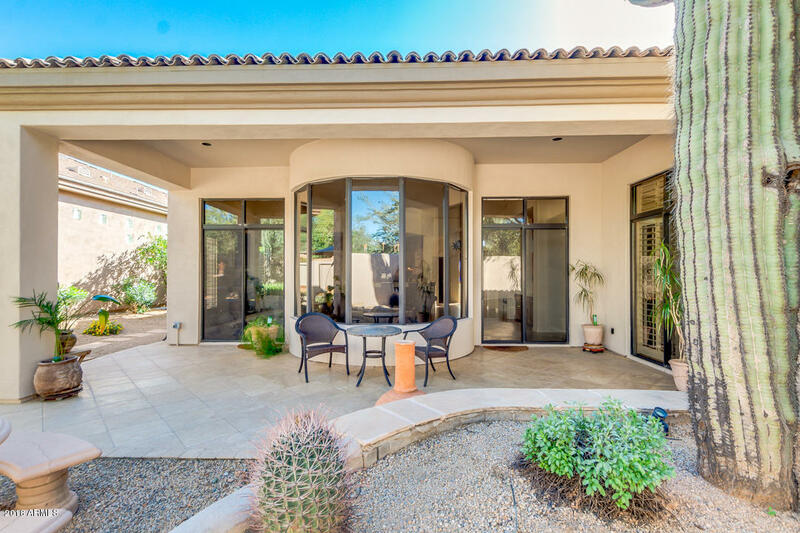 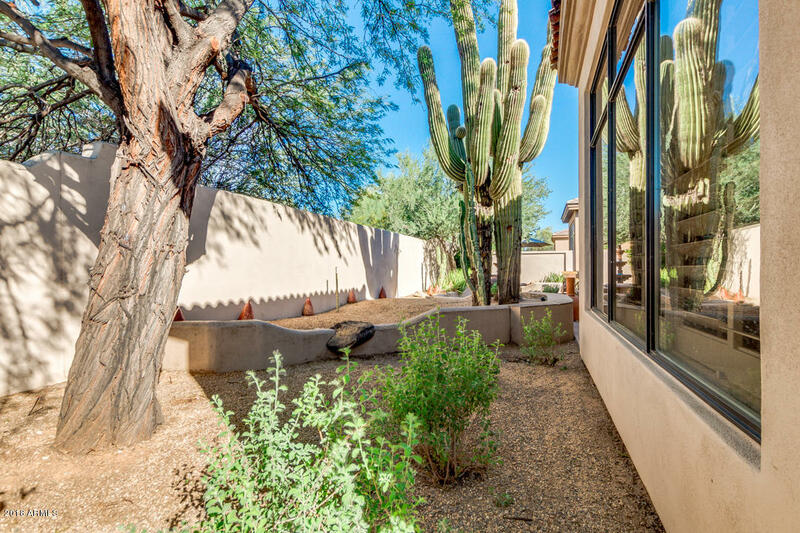 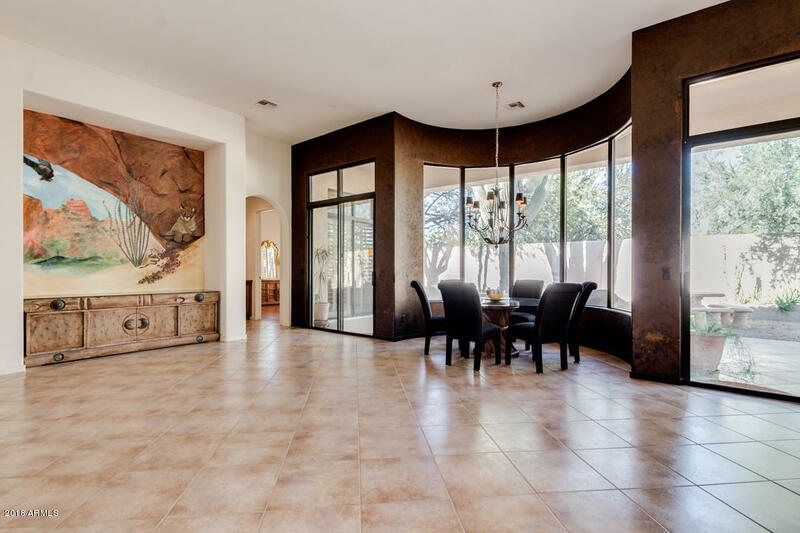 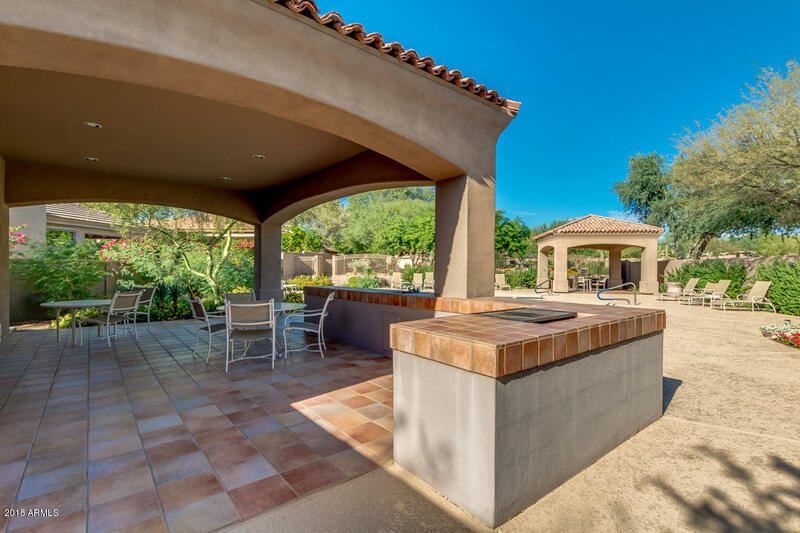 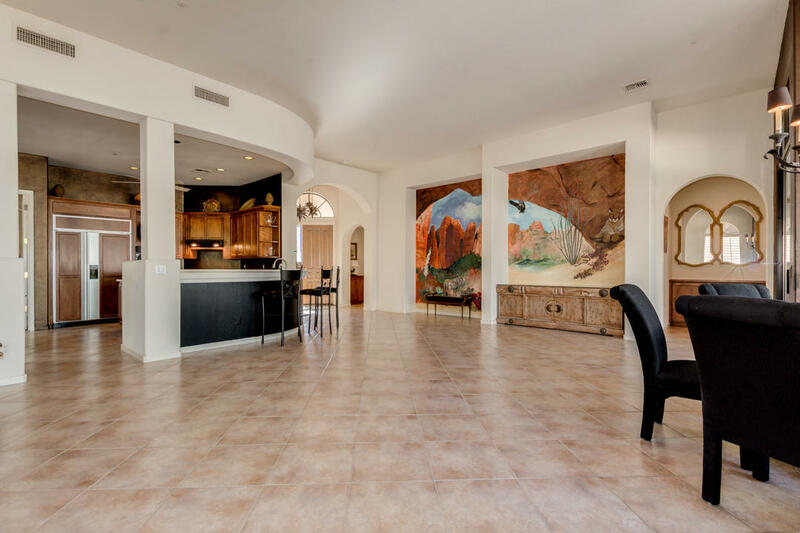 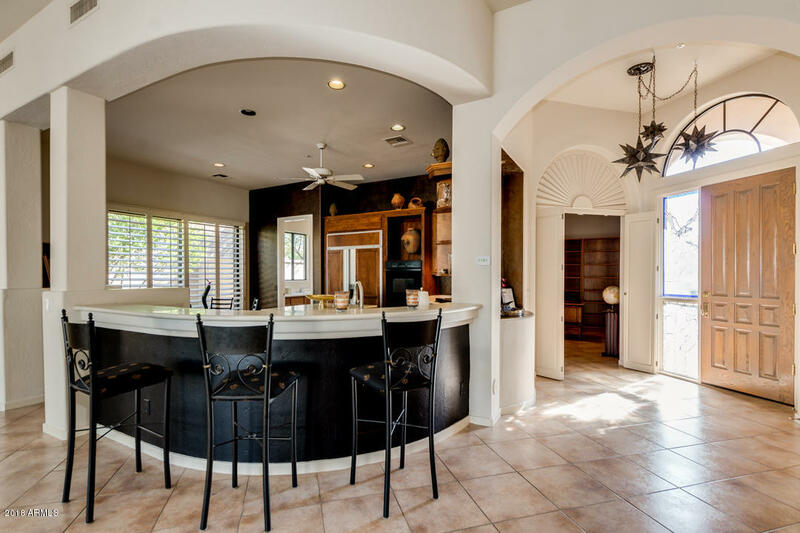 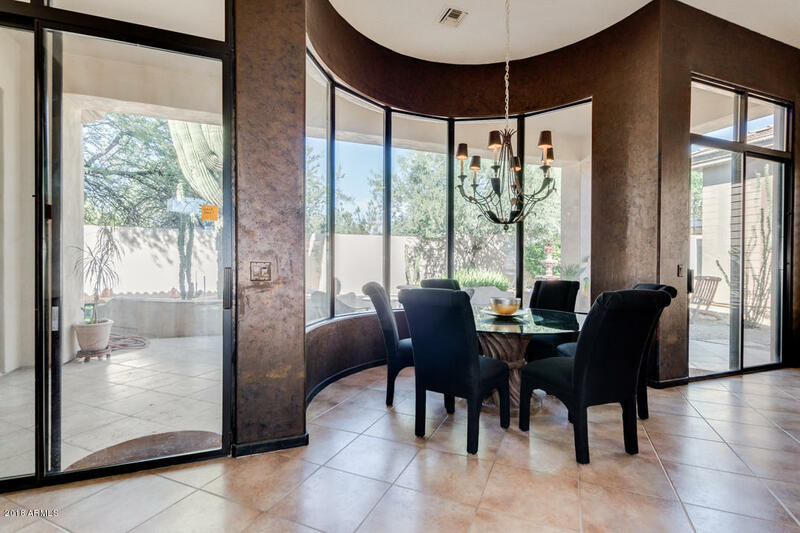 Two sliding glass doors flank the great room & open to a private travertine patio w/ Mexican tiered fountain, planter w/ double Saguaro & mature plants.